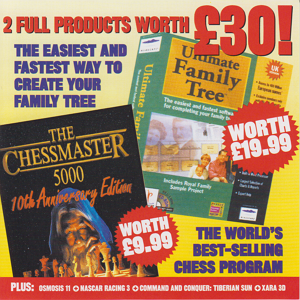 Computer Shopper is a UK based monthly magazine all about, er, computers! Each month, they feature an album’s worth of music in MP3 format from a varied collection of artists. 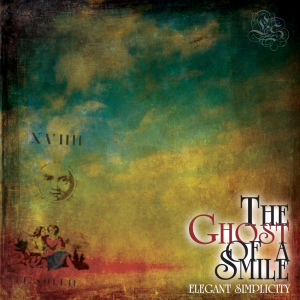 In Issue 147, you will find two tracks from the Elegant Simplicity album Moments Of Clarity. The tracks are ‘Afraid To Wake’ and ‘A Cradle Of Stars’.